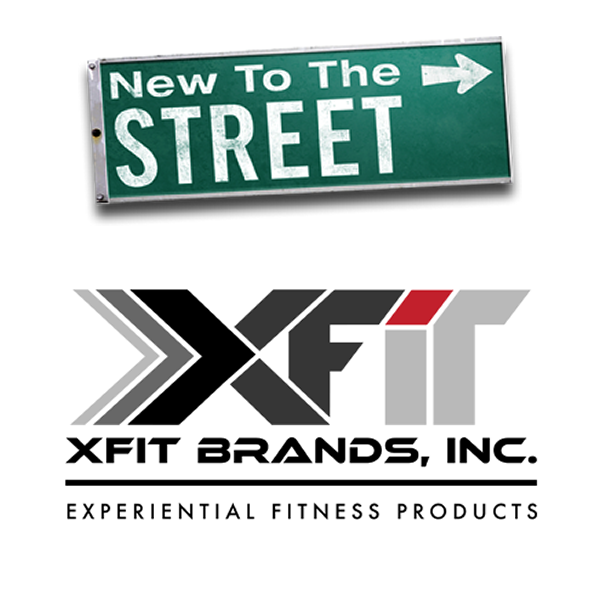 January 21, 2017 /0 Comments/in News /by XFIT Brands, Inc.
“New To The Street” TV’s host Ken Evseroff, in a 30-minute in-depth interview, learns about XFit Brands, Inc. at the Company’s Lake Forest, California operation center. Evseroff speaks to the XFTB executives, getting the exciting insight on XFTB’s sports and fitness product innovations. XFit Brands Inc.’s principal business activity is the design, development, and worldwide marketing and selling of functional equipment, training gear, apparel, and accessories for the sports market and fitness industry. The Company provides a full portfolio of products and services spanning Mixed Martial Arts and other high and low impact fitness regimes and owns the trademarks Throwdown®, EnviroTurf®, GlideBoxx®, and Transformations. Products sold to gyms, fitness facilities, universities, first responders and directly to consumers on its website and through third party catalogs through a mix of independent distributors and licensees, https://xfitbrands.com/. 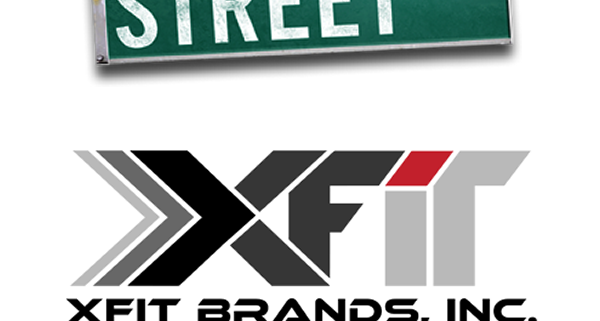 “New To The Street ” TV exposure should provide XFIT the opportunity to highlight XFit Brands, Inc’s. sports surfaces, functional fitness products, Mixed Martial Arts and other impact sports equipment sold at retail and fitness outlets worldwide. Nationwide, FOX Business Network TV channel reaches over 80 Million homes. FMW Media Works Corp. is a leading provider of business profiles and special corporate programming. FMW Media Works produces “New To The Street” which paves the way to the latest financial issues, offering a blend of business and financial services news reporting and in-depth interviews relating to new products, economic analysis, and public company profiles. “New To The Street” airs as paid TV programming and airs in the United States reaching potentially 100 million homes, in Canada reaching potentially more than 5.3 million homes and viewed on other select International stations. Visit www.NewToTheStreet.com.